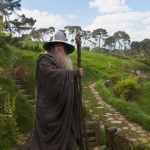 The Hobbit: An Unexpected Journey took an expected journey to the top of the overseas box office over the weekend; what was unexpected was the profitability of the journey, now in its third week. 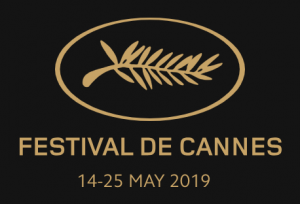 The film dipped just 12 percent from a week ago in those markets where it was playing last week, and it had a nothing-short-of-sensational opening in Australia, where it took in $18.6 million from 560 screens — or a per-screen average of $33,214 — thereby accounting for more than 17 percent of the $106.5 million that the film earned abroad over the weekend. 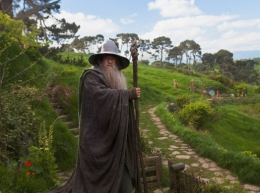 In three weeks The Hobbit has amassed $464 million overseas, bringing its worldwide tally to $687 million. Meanwhile, it was reported that Skyfall, the James Bond thriller starring Daniel Craig has become the first film ever to cross the £100-million ($151 million) mark at the British box office. Worldwide, the film has earned more than $1 billion in ticket sales.